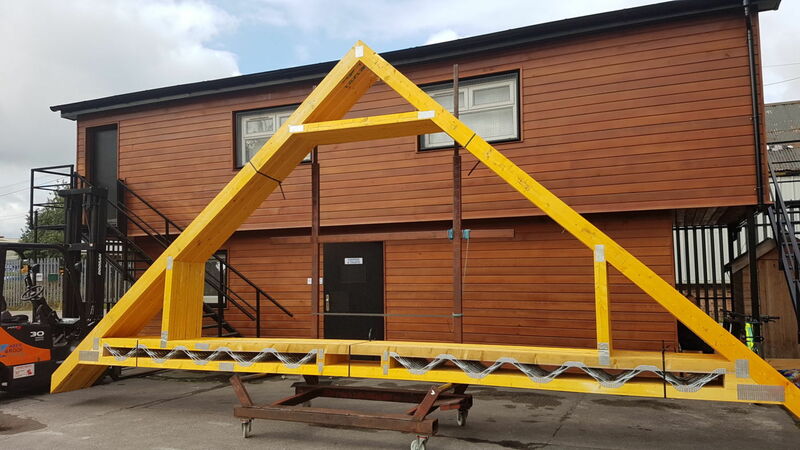 We provided attic style trusses to a large new build dwelling, providing a master bedroom with en-suite and an additional bedroom, all within the roof structure. 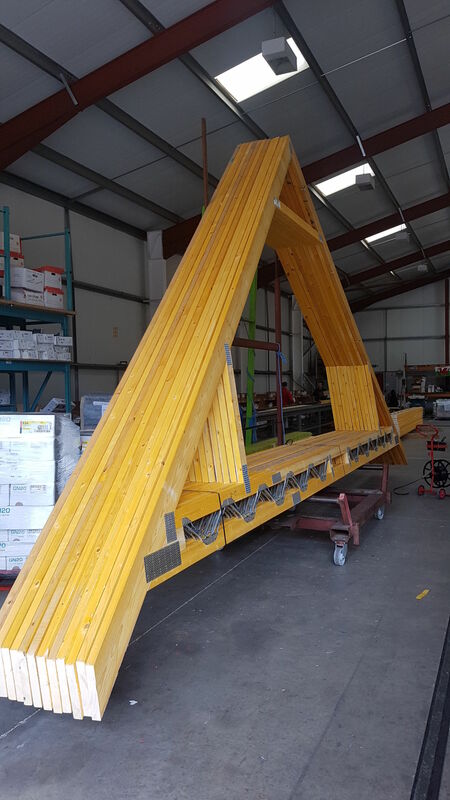 To accommodate a sprinkler system across the first floor, we suggested improvising the attic trusses to incorporate a metal web floor system. 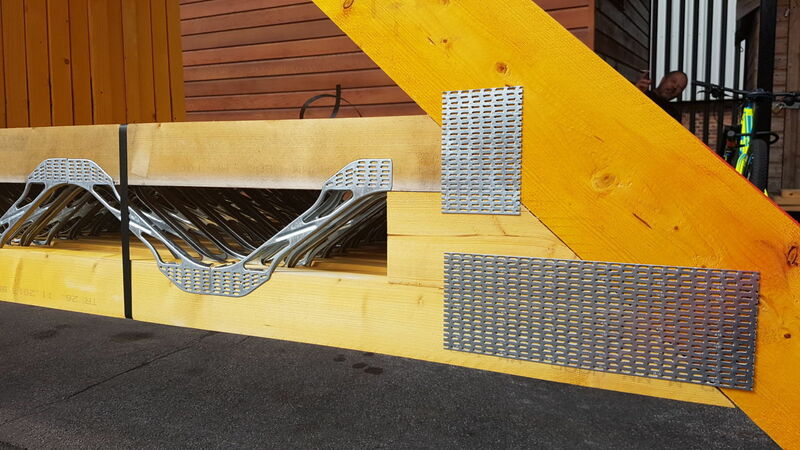 This provided ample space within the floor structure to house the sprinkler system and other house services. 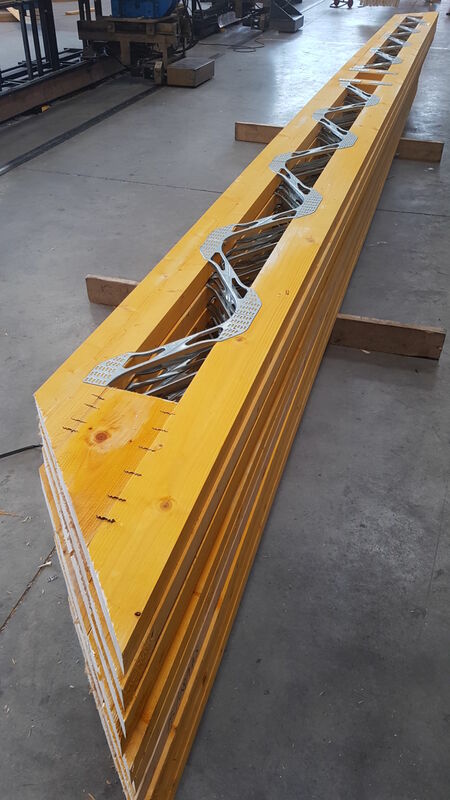 It also provides a robust floor structure with limited floor deflection compared to traditional solid timber joists. 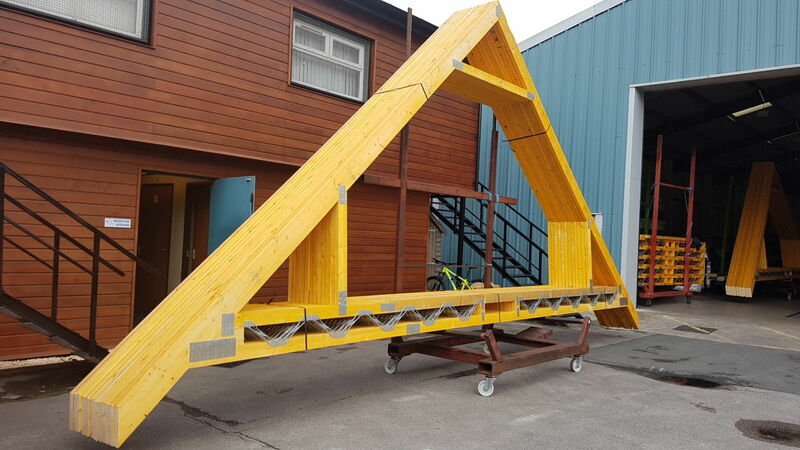 Attic trusses with metal web bottom chords.